‘Tis the season to be the best gift-giver in town! Luckily for you, our Holiday Gift Guide has the scoop on this year’s best Christmas gifts. To make sure you come away with the perfect gifts this holiday season, we searched far and wide, pulled every string to test every product, and left countless hopefuls on the cutting-room floor. 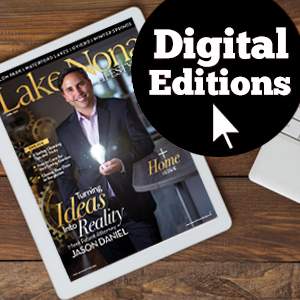 What you see here is the ultimate edit—the definitive list of the coolest, best-looking, most useful and lust-worthy stuff to feed every facet of your personality and light up the faces of every last person on your list. From slippers to vintage wine, see the must haves below. 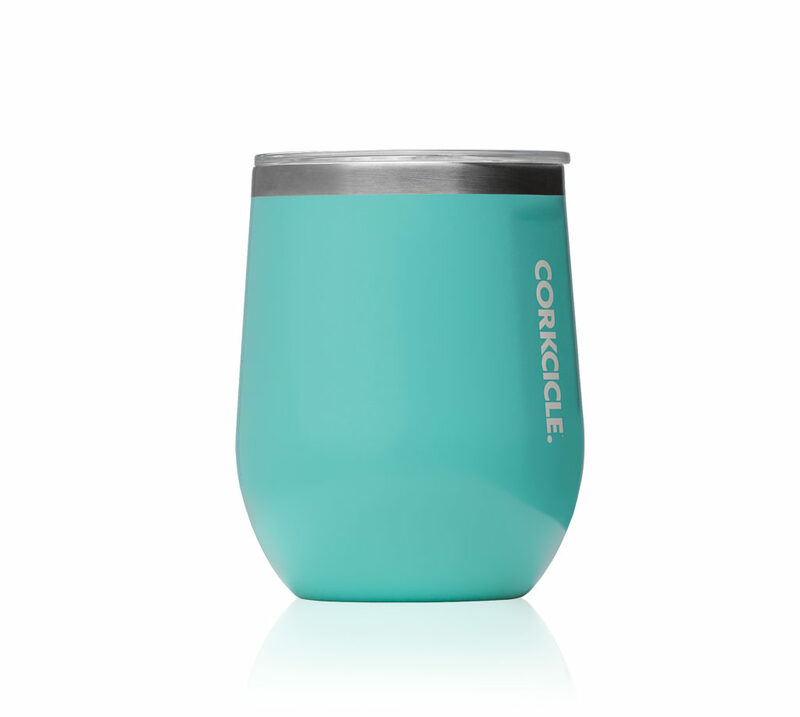 Keep your wine cold in Corkcicle’s stemless glass for more than nine hours or keep your coffee hot in the all-new 12 oz. tumbler for three hours, and look good doing it. DNA Cosmetics offers makeup for the everyday woman, providing a full-coverage, model-ready look while maintaining a natural glow. 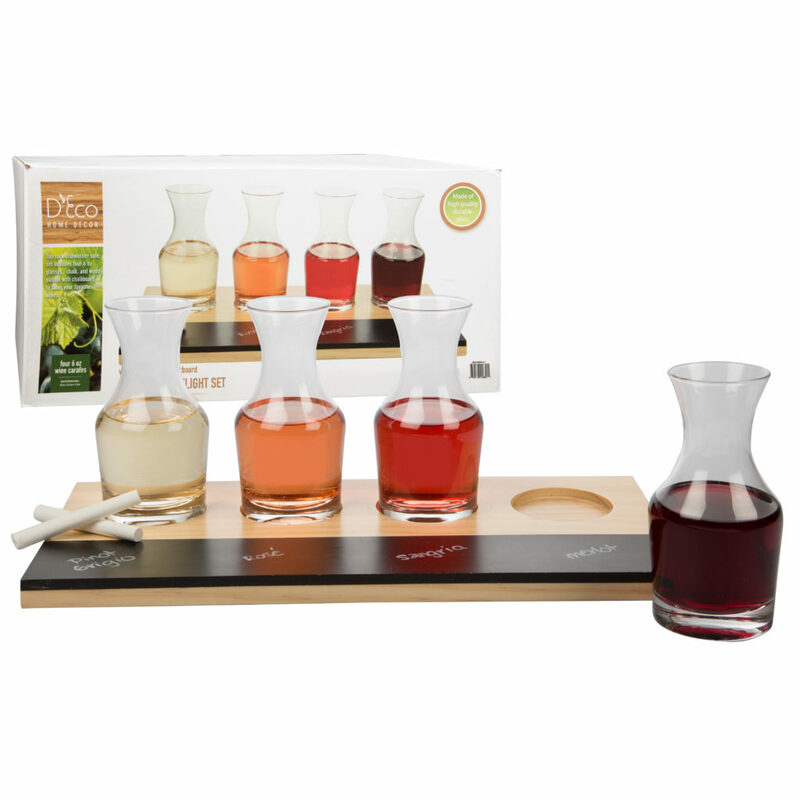 Perfect for a hostess gift or to wrap up on Christmas Day, this wine flight includes four 6-ounce glasses with decanter characteristics and a chalkboard inlay so you can separate wines by region or type of grape. For the ultimate in luxurious comfort, these cashmere slippers from Minnie Rose provide comfort and warmth, and the fox fur pom pom elevates it to daytime status. Part rocks glass, part cigar rest, this brand new Corkcicle creation ensures you’ll be fumble-free as you hold your drink and cigar in the same hand. It holds up to 9 oz. 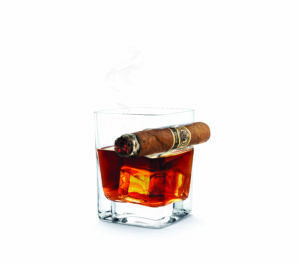 of liquid and various cigar sizes. 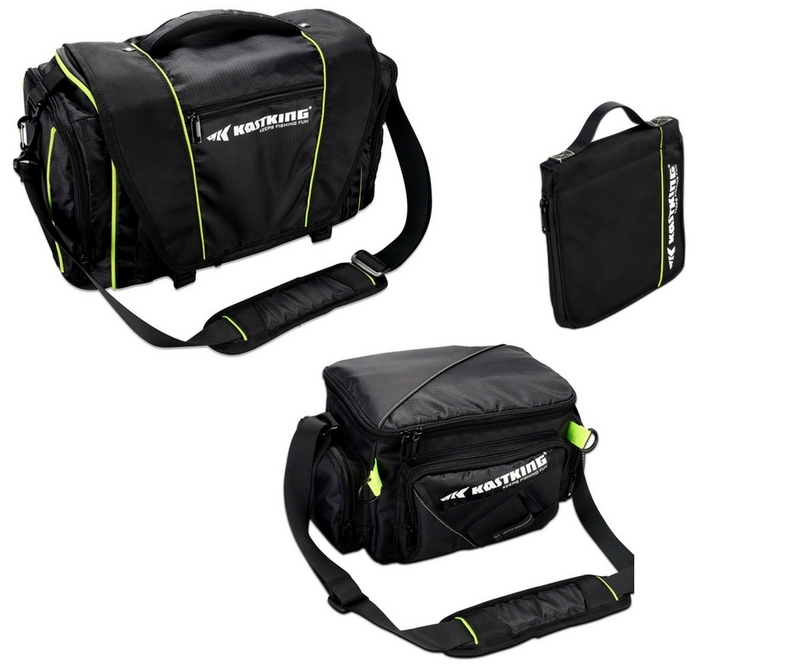 Whether you’re a fisherman, a camper or just a fan of the great outdoors in general, the varying sizes, durability and multifunctional design of these lure bags make an enticing gift. 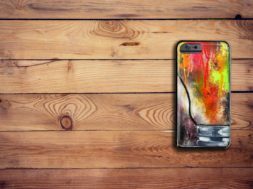 You won’t have to leave anything at home ever again. 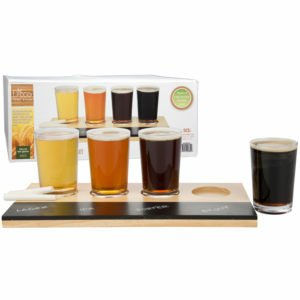 Have a beer tasting experience every day with this wooden flight, complete with four 6-ounce mini beer sampler glasses and a chalkboard inlay for easy beer identification. 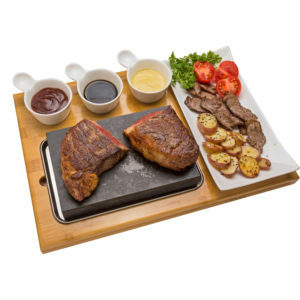 Cook meat, fish and vegetables at the dinner table for a restaurant-style meal at home with this steak stone set. Get it as a family-sized serving set with an extra large basalt stone or a deluxe set with a ceramic side dish and three ceramic sauce cups. 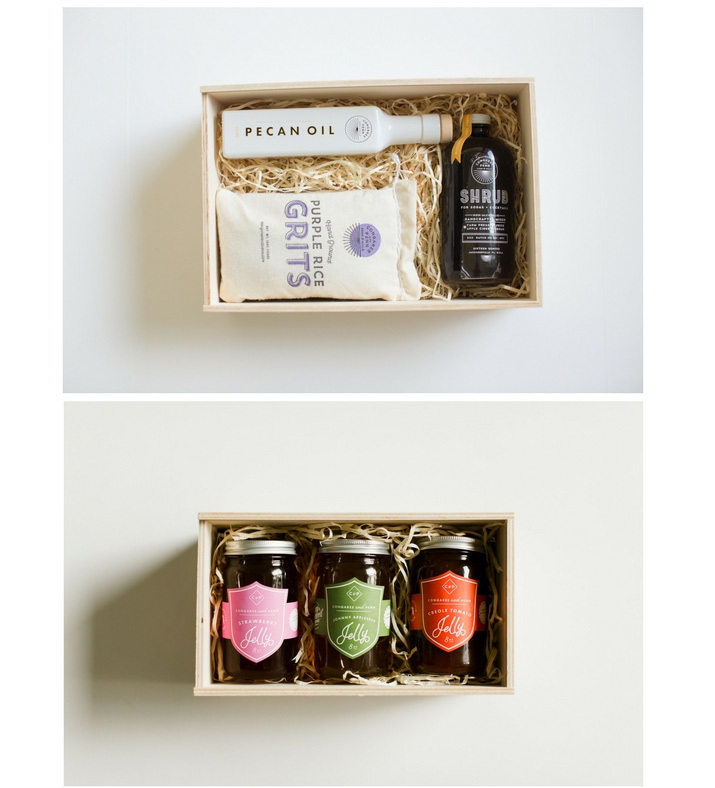 Straight from a farm in northeast Florida, you can gift your foodie friends with a power foods basket that includes pecan oil, purple rice grits and more, depending on the size, or farm fresh basket that includes strawberry jelly, Creole tomato jelly and limited release Johnny Appleseed authentic jelly. 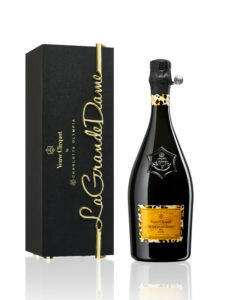 Veuve Cliquot and Charlotte Olympia are celebrating inspirational women this holiday season by putting a designer stamp on the brand’s prestige Cuvee, La Grande Dame. 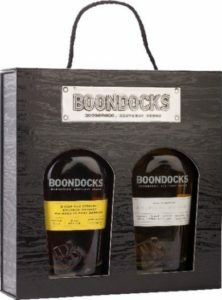 This neatly packaged gift box with a convenient handle comes complete with 95 Proof American Whiskey and 90 Proof Port Finish Bourbon, so the hard liquor fan in your life can have the best of both worlds. This powerful, yet elegant, Bordeaux-style wine from the Carmel Winery has distinct Mediterranean notes that are both bold and earthy, characterized by a rich, smooth and fruity taste. It’s the perfect gift to consume during Christmas dinner. **Lessons must be redeemed within the first six months of the year. 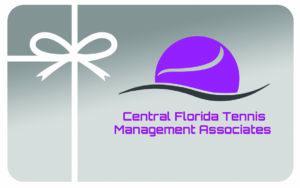 Call the Pro Shop at 407-254- 9878 to purchase a gift certificate or visit the facility at 2009 Lake Margaret Dr., Orlando, FL 32806. Buy a $50 PITpass, a gift card that can be used for all activities, and you will receive a $10 game card*. 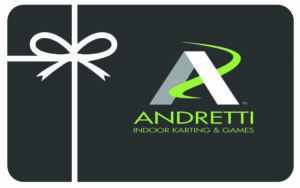 The PITpass can be purchased at the brand new Andretti Indoor Kart Racing facility at 9299 Universal Blvd., Orlando, FL 32819. *Game card can only be used for games. It cannot be used for karting, zipline, etc. Give the gift of adventure this holiday season. 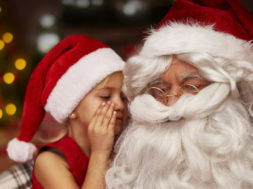 Purchase gift certificates for $25 off Orlando adventure tours and excursions*. 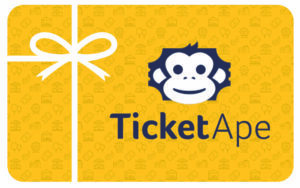 Gift certificates can be purchased by calling a live agent at 877.267.3113 or online at TicketApe.com. *Subject to availability. Not available for certain major attractions. Cannot be combined with any other discount, offer or special. Minimum two tickets. Offer valid through December 31, 2017. Purchase $250 or more in Ruth’s Chris gift cards and receive a 10% bonus*. 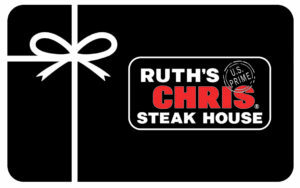 Gift cards can be purchased at Ruth’s Chris Steak House locations (Winter Park, Orlando – Sand Lake and Lake Mary) or online at RuthsChris.com. *10% bonus offer available through December 31, 2017 on purchases of $250+. 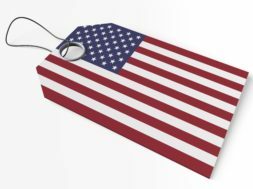 All $250 must be purchased in a single transaction to qualify for 10% bonus. Bonus cards cannot be redeemed on the same day of purchase. Bonus cards are valid 1/1/2018 to 3/31/2018. Not valid on prior purchases. Bonus card usage cannot be combined with other offers, promotions, discounts or coupons. Give the gift of a culinary escape this holiday season. Receive a $20 bonus card for every $100 you spend in gift cards*. 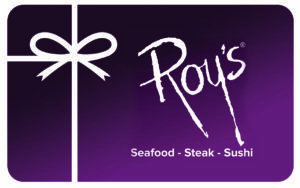 Gift cards can be purchased at the restaurant (7760 W. Sand Lake Road, Orlando, FL 32819) or online at RoysRestaurant.com. *$20 bonus card offer available through December 31, 2017. Bonus cards can be used in the restaurant from 1/1/18 to 2/9/18.